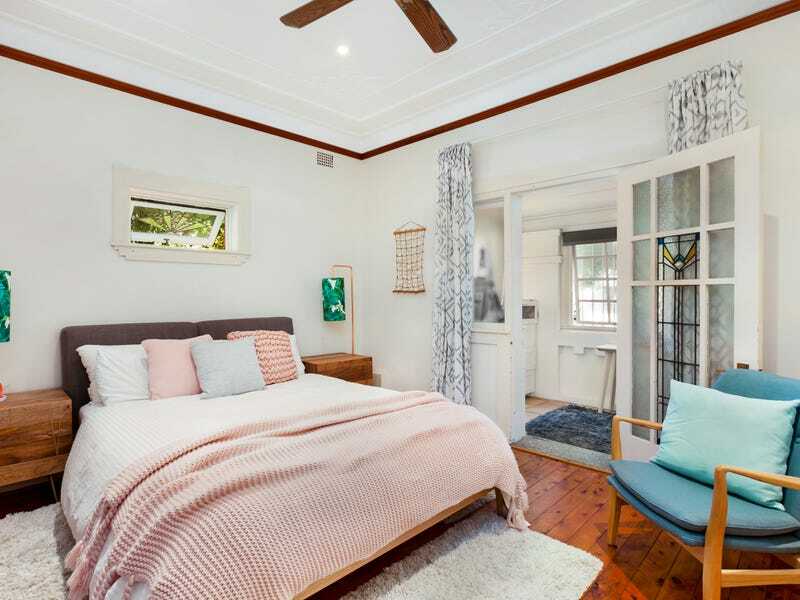 Kick back and enjoy a relaxed coastal lifestyle in this classic Art Deco semi on the edge of Diamond Bay Reserve and the celebrated ocean boardwalk. 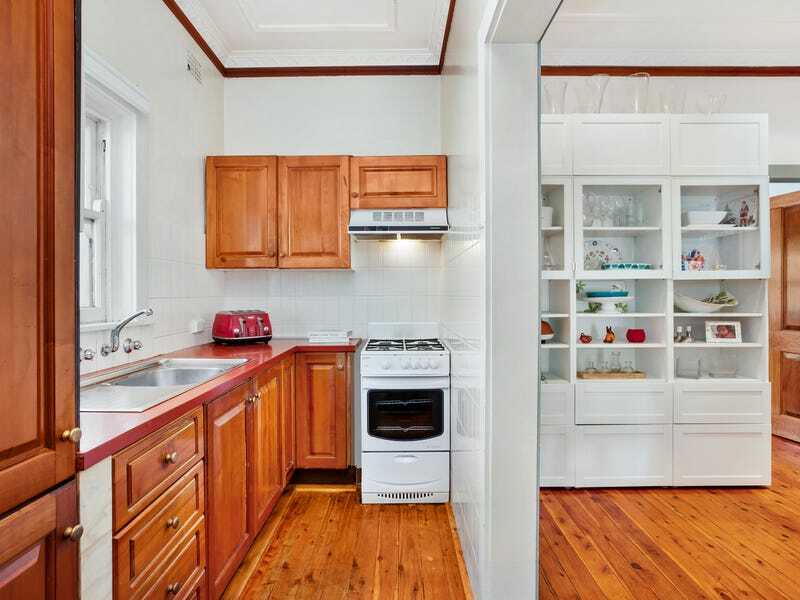 Full of charm and potential, the spacious two-bedroom plus sunroom home is set back from the road on an unexpectedly deep and private block. 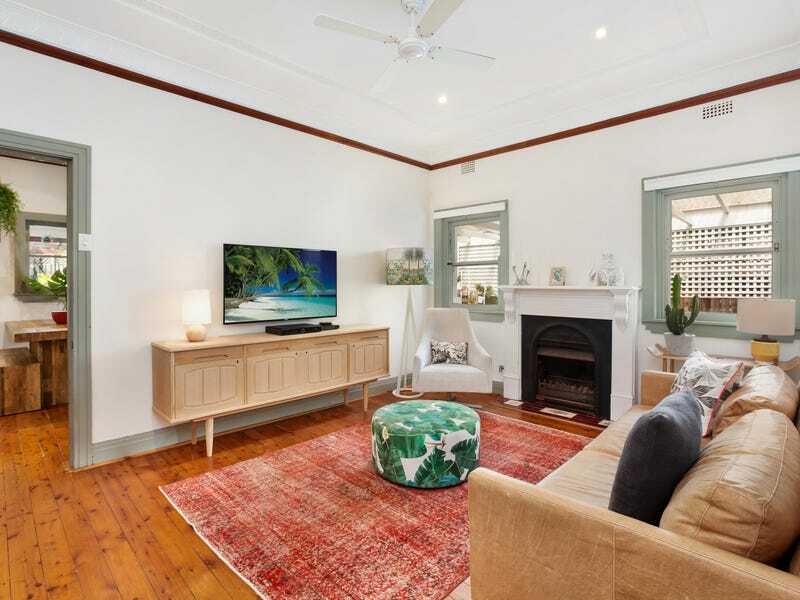 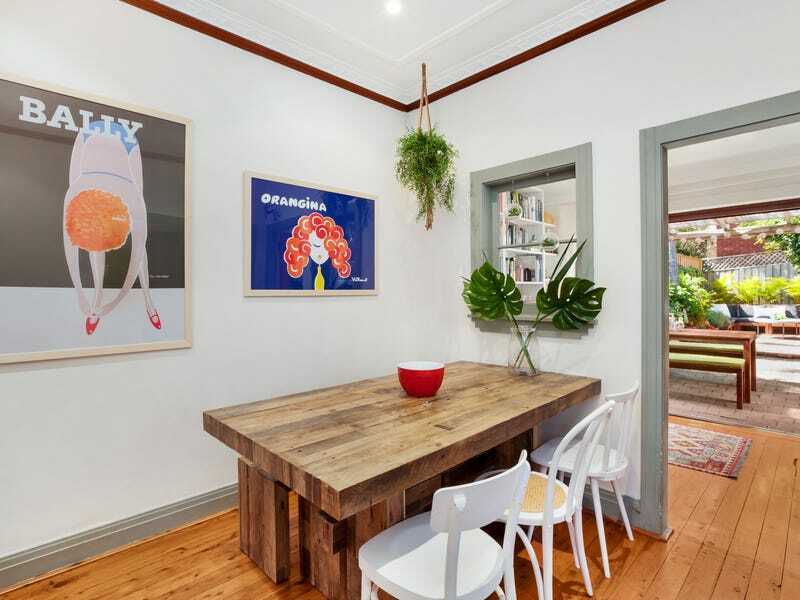 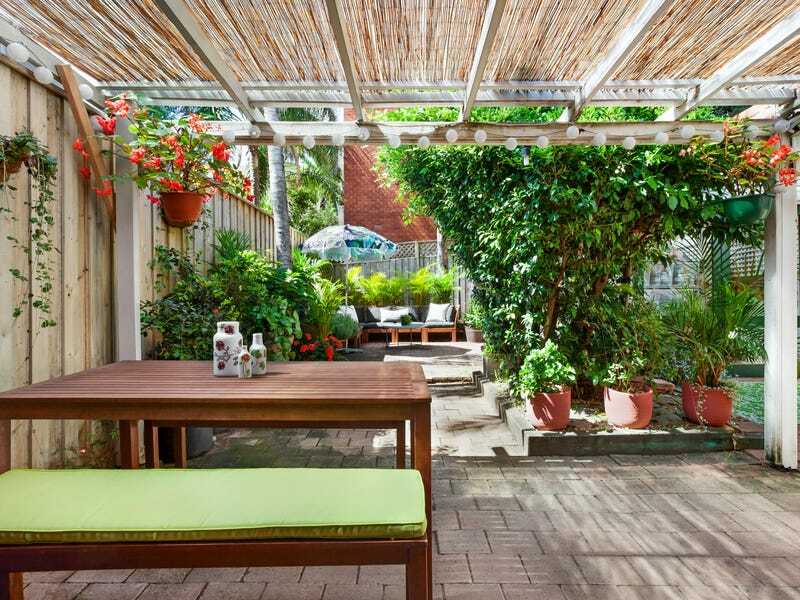 Opening out to a lush courtyard garden with an artist’s studio, this peaceful home’s laidback ambiance and artistic flavour combine to create a warm and welcoming seaside home with potential to extend or add an upper level (STCA).